Sign up and receive Property Email Alerts of Offices to let in Morningside, Durban. This development will transform the existing property, currently dominated by car parking, into a pedestrian-friendly restaurant and retail destination with existing offices remaining on the upper levels. The area is to be transformed into a new landscaped public space with outdoor seating, water features, art installation and food trucks, bringing life and activity into the site and providing space for office tenant to relax on their lunch break. Existing office to be touched up, bringing it more in line with the Florida Road aesthetic and complementing the historic building. The Ground floor will accommodate new cafes and restaurants. Towards the back of the property, existiing covered parking will be transformed into new retail units, with a vibrant mix of shops and cafes along with new seating and landscaping elements. 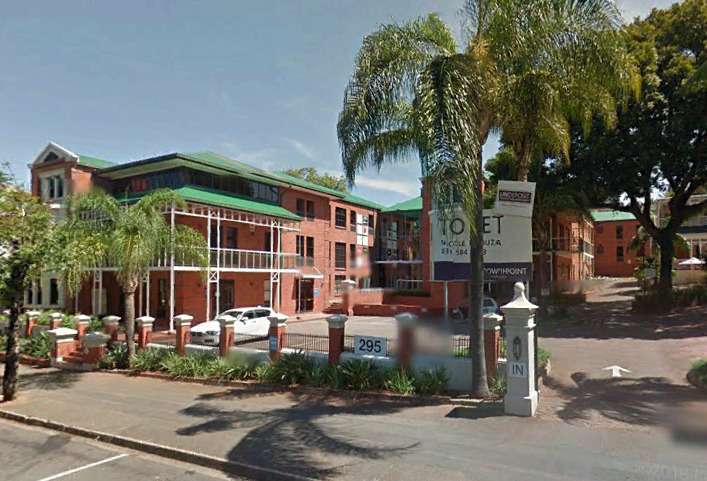 Sign-up and receive Property Email Alerts of Offices to let in Morningside, Durban.